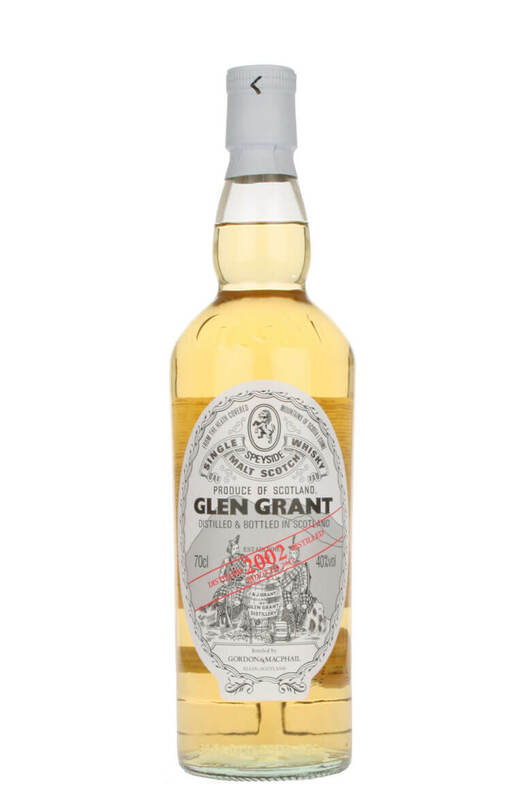 This bottling of Glen Grant is released by Gordon and Macphail who are semi-official bottlers for the distillery and have vast stocks in their warehouses. The 2002 expression is attractively light and fruity with some lip-smacking tropical friuts, vanilla and an interestingly herbal note. Types of Barrel used for Aging Refill bourbon barrels.